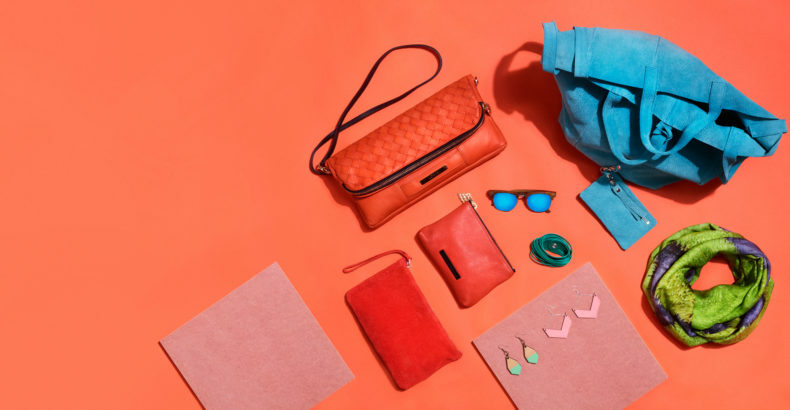 For those who desire and favour bright colours, here are the perfect accessories for you! With these stunning bags and magnificent jewellery, it is easy to accessories a simple outfit, a white or a black dress perhaps. And they are not only fabulous-looking but also made in an ethically made. There’s no better company than an ice cream cone on a hot summer day, right? The fabulous summer look is guaranteed with a pair of wooden WOOBS sunglasses! So delicious and summery, a splash of colour in any outfit! 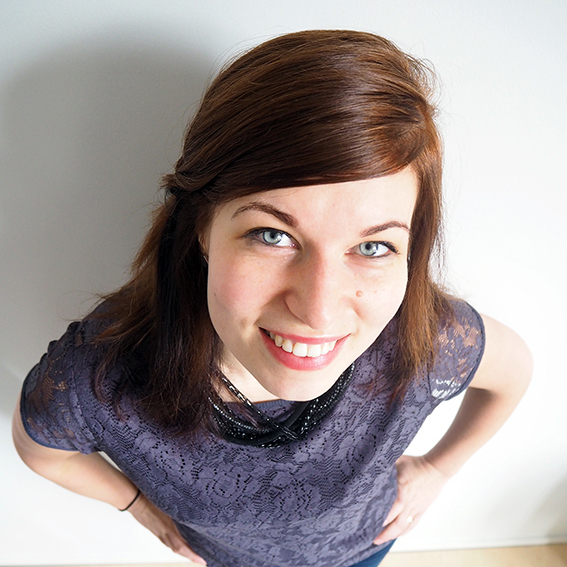 MOIMOI believes in durable materials, clean design and knowing everybody involved in their production chain. Already got your timeless, stylish Diamante earrings? This LUMI bag and scarf cheer you up just by looking at them, don’t you think? 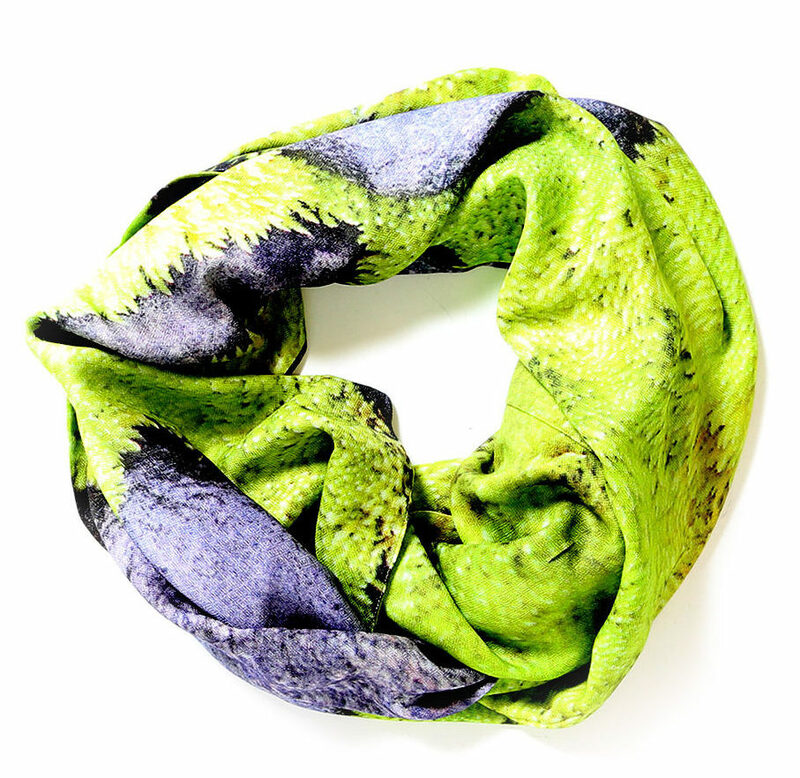 The LUMI scarf resembles the Finnish nature such as moss, stones, forest, and the luminous colours of the Northern Lights. They are both light and warm and therefore, designed for all seasons! 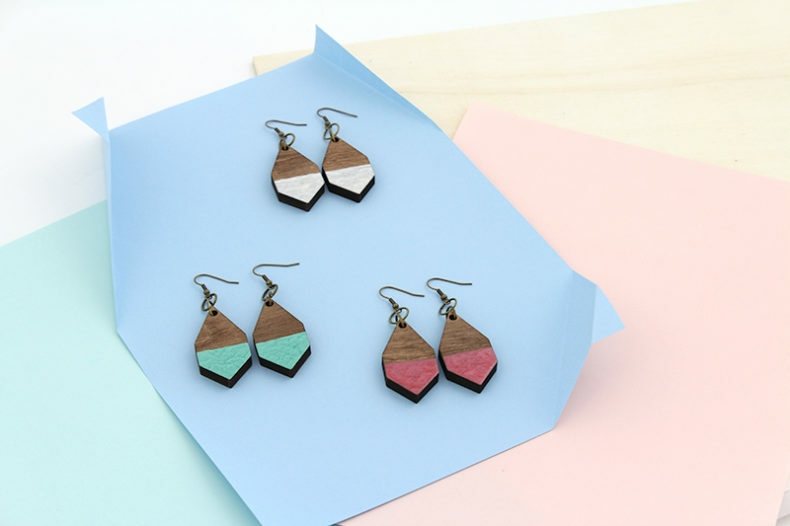 The Aztec earrings are stylish and simple but a definite eye-catcher, don’t you think? 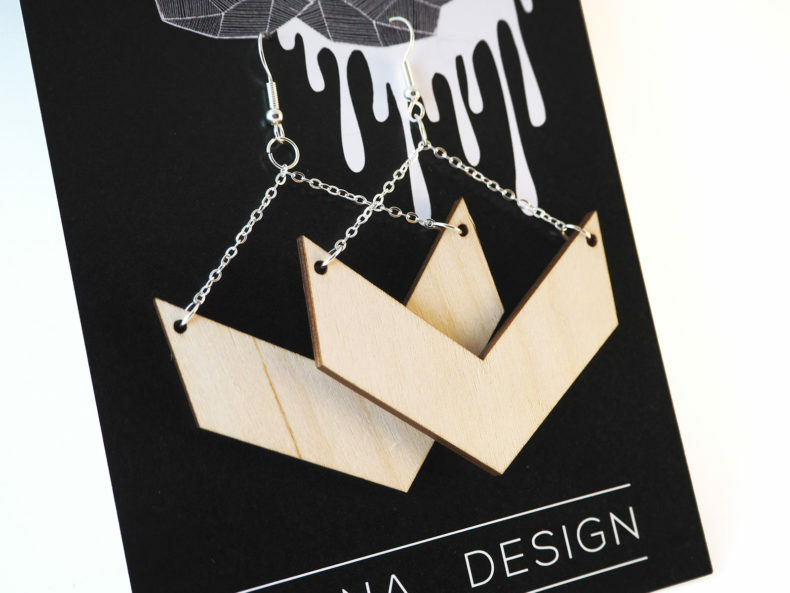 The material of these UHANA DESIGN earrings is Finnish plywood and hooks, chains and hoops are nickel-free metal. 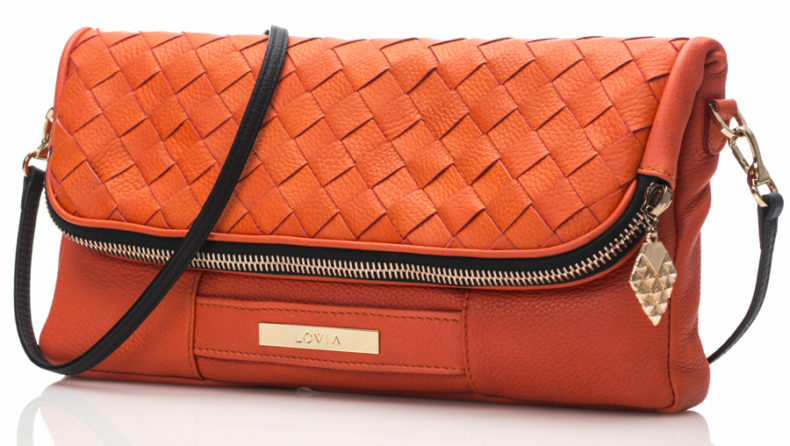 No other words needed when looking at the Aura Crossbody and Oma pouch by LOVIA. 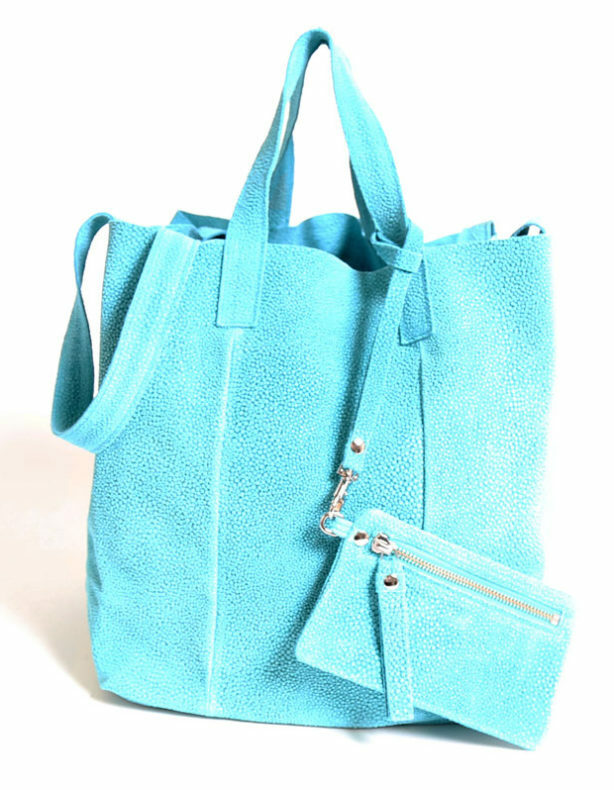 Both bags are made from elk leather and the production chain is totally traceable and transparent with the unique lovia DNA concept. 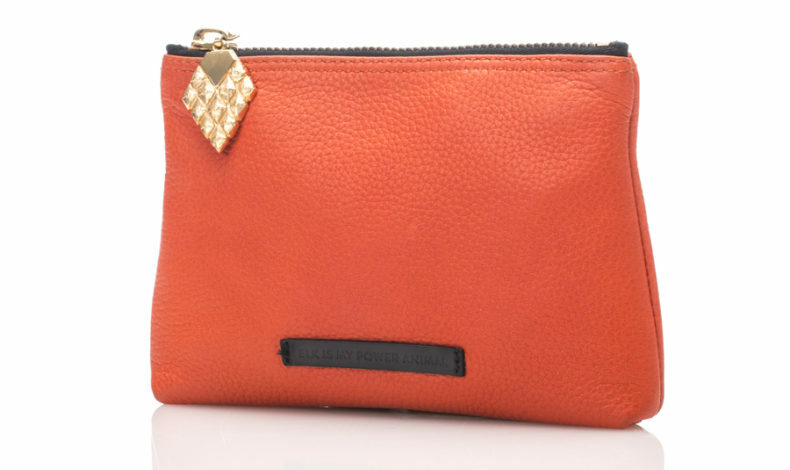 In the lovely Raili Small Clutch Bubbles, everything necessary fits perfectly. 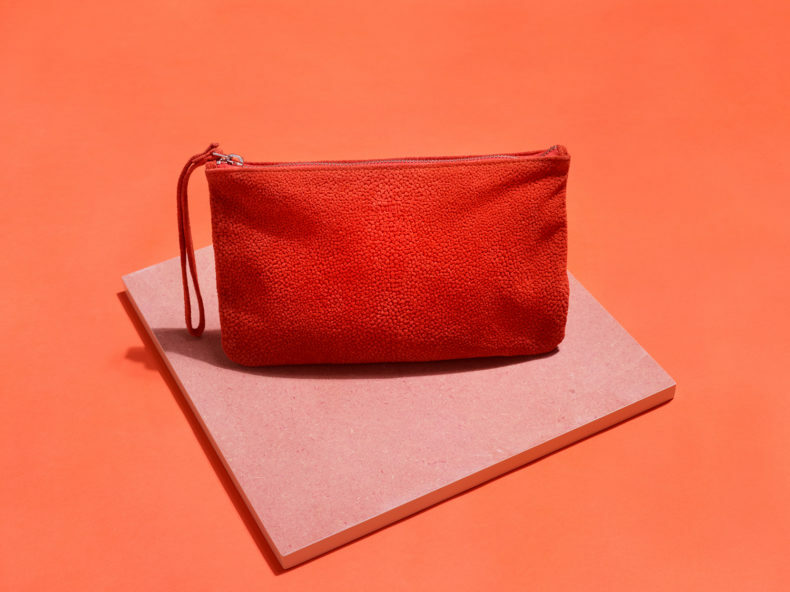 The clutch by LUMI is made from cow leather. Wavy and beautiful! This Nida leather bracelet is made from pepper green, natural reindeer leather. SALMIAK STUDIO makes unique leather bags and accessories. Found your favourite? Which one is it?